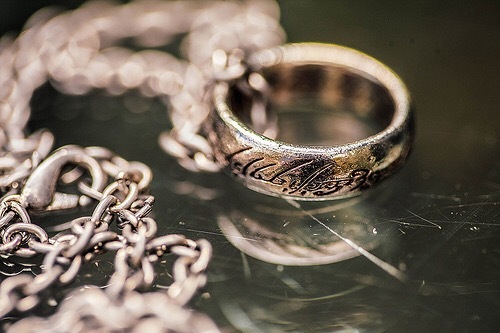 Your story is the ring and you secretly believe that in the right hands it could bring great literary power. Sigh! When you start writing your book it feels like you are embarking on an exciting and at the same time perilous journey. There is a chance you could become obsessed by your book / ring and end up spending years in darkened solitude whispering ‘my precious’ to it. You battle against the forces of evil on a daily basis, in your case inner writing demons, people who give you negative feedback, publishers who reject you, agents who won’t take you on and successful authors at the top of the book charts. You become paranoid about others around you trying to steal your story / precious ring.